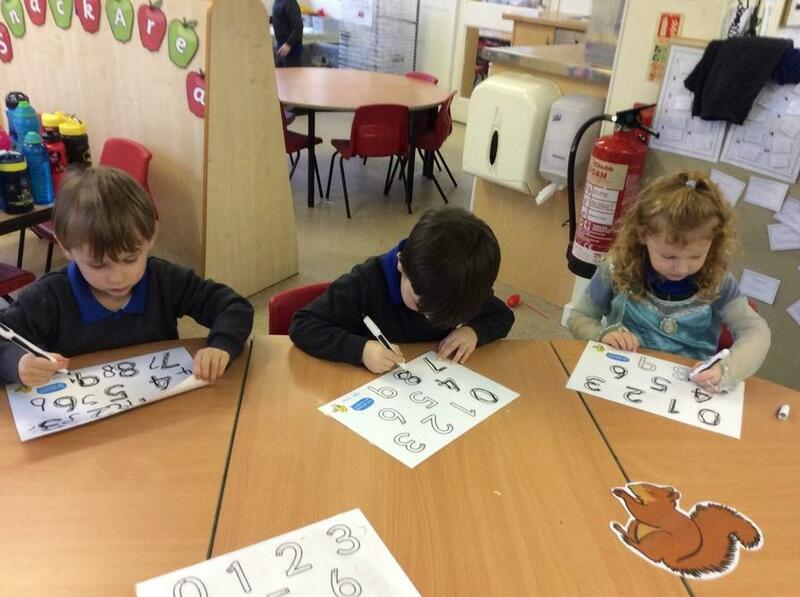 What have reception been up to this week? 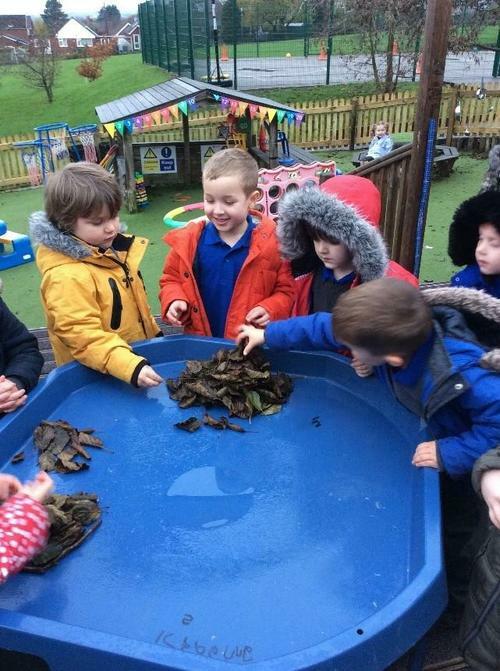 Reception were set the challenge in our outdoor area to ”Build a den that you and your friend can fit in”. 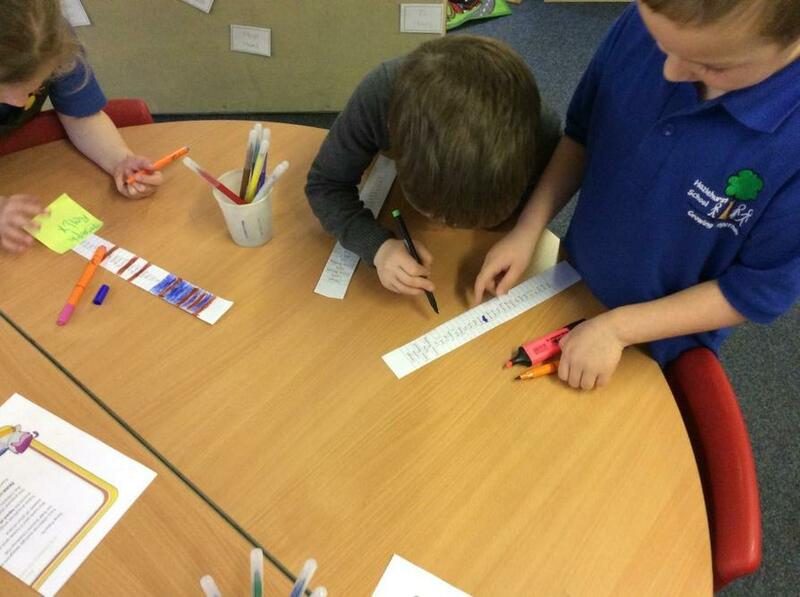 The children worked together brilliantly. We have been talking about hibernation this week. The children were challenged to build a nest for an animal to hibernate in. 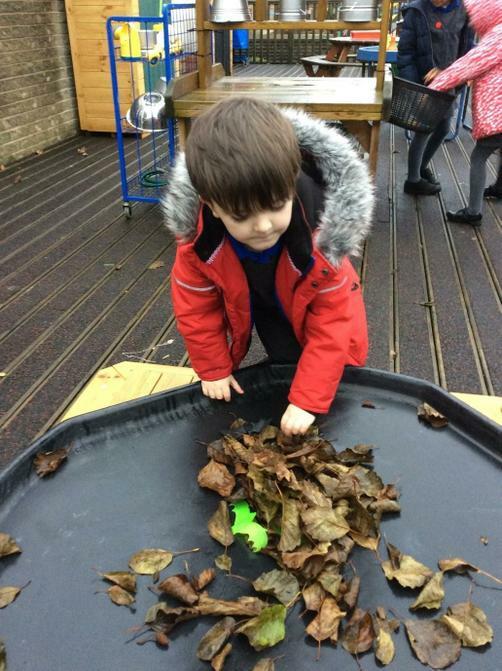 They enjoyed finding leaves and sticks in the outdoor area to help make their nests cosy! 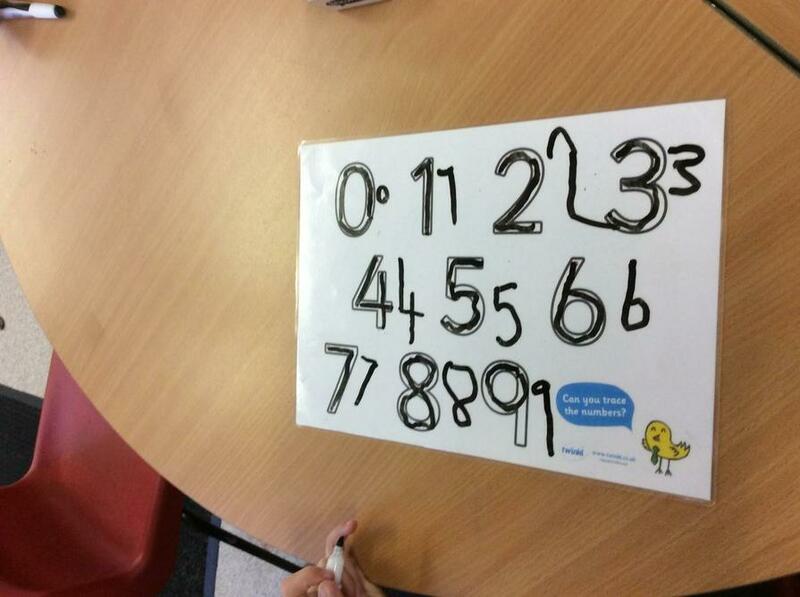 We have been having a go at writing our numbers this week! 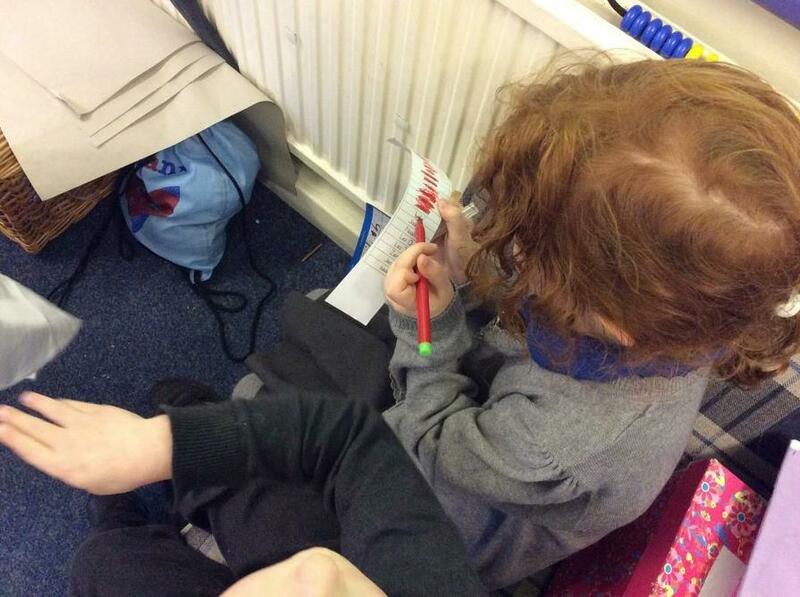 The children decided that they wanted a ‘school’ role play area this week. 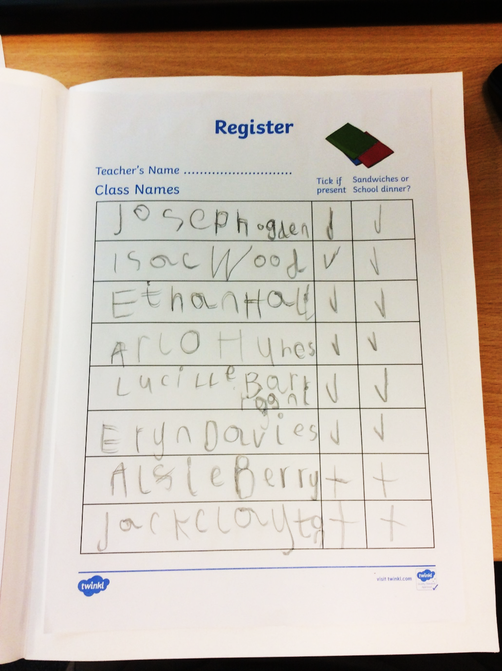 We gave them lots of certificates to write, class lists and registers to write. 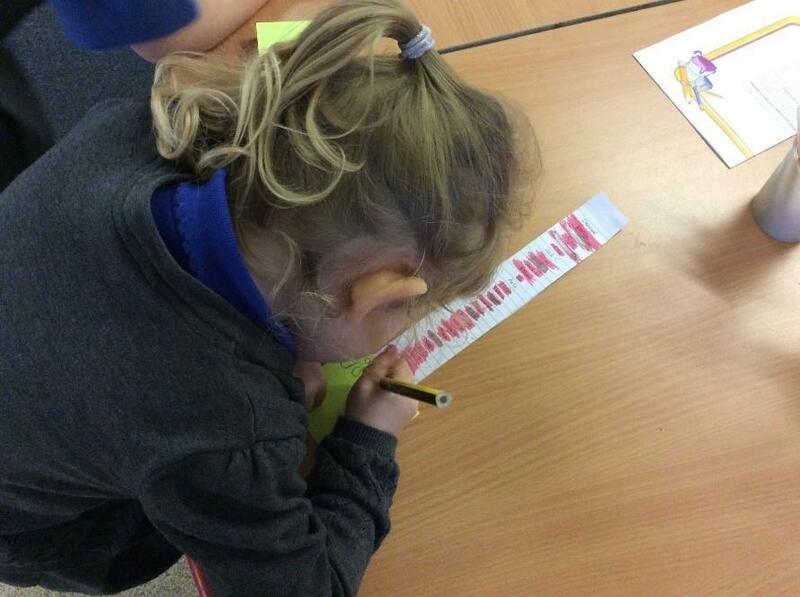 The children enjoyed asking children if they were packed lunches or school dinners. 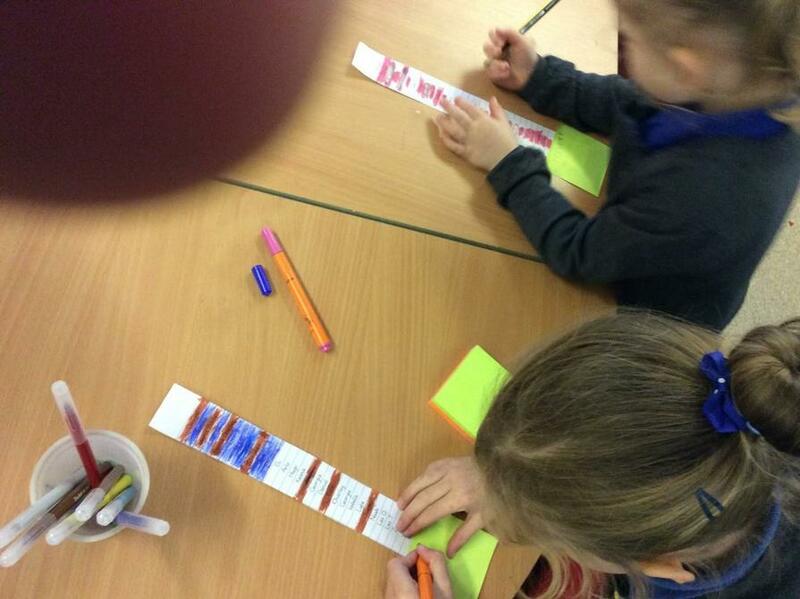 They then found their name and crossed it off the list.